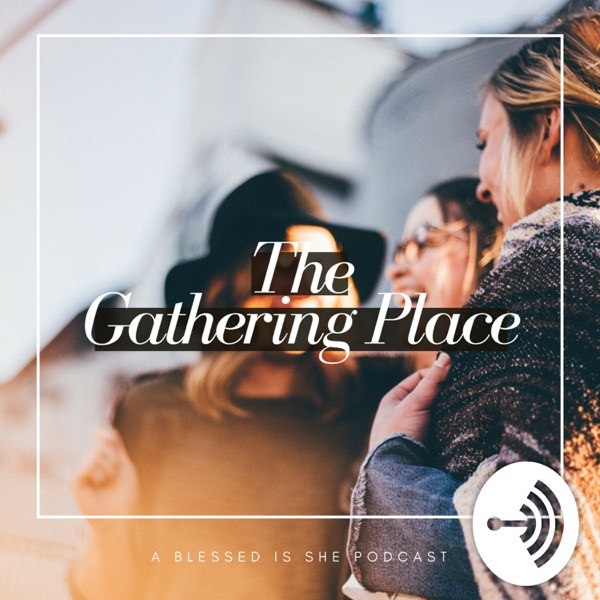 This is The Gathering Place, a podcast from Blessed is She. 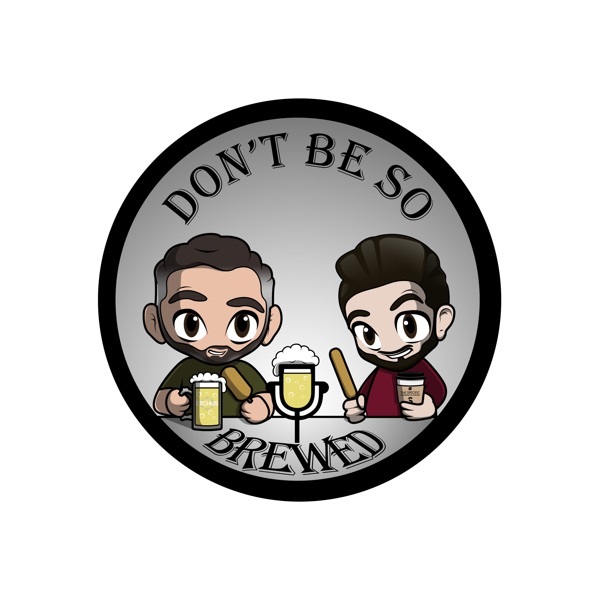 We will gather together with you at the table to talk about what YOU want to talk about, ask about, share about. Let's take a seat at the table next to one another, dive into prayer together, and grow in love as daughters of the King.